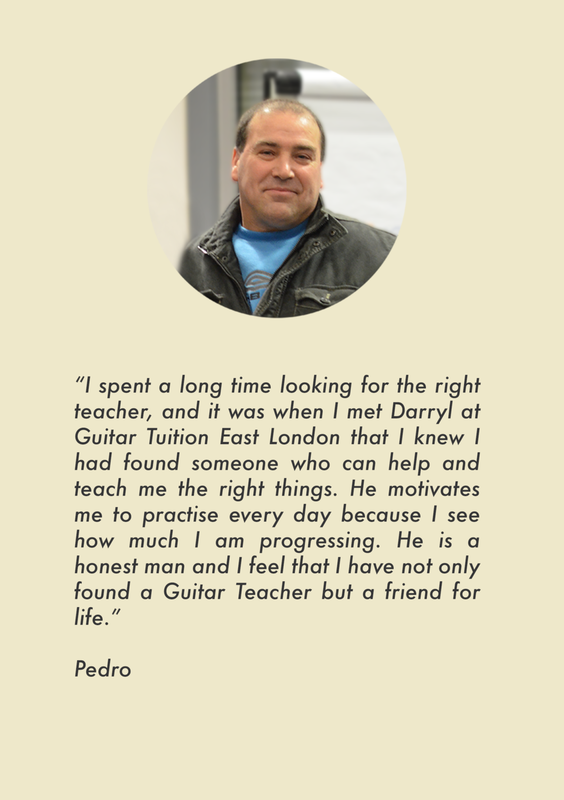 Please click here if you wish to contact us regarding guitar lessons , for anything else, please click on our Contact Page. When you visit our site, it may also automatically record your IP address and other information which is not personal information. We have no control over the collection of this information. Where you have provided us with your personal information, we may use this to verify your identity or contact you regarding our services or keep you informed of any of our new services or products. Unless you have asked us specifically not to receive such marketing information. In the event that we re-organise the business, for example if we move to a limited liability partnership. Other than as set out above, we will not pass your personal information onto a third party unless required by law or by regulation for example in respect of preventing a crime or any fraudulent activities. If you wish to contact us regarding any enquiries about your personal information, you can so by sending an e-mail to us to accounts@guitartuitioneastlondon.co.uk or by contacting us via our Contact Page.